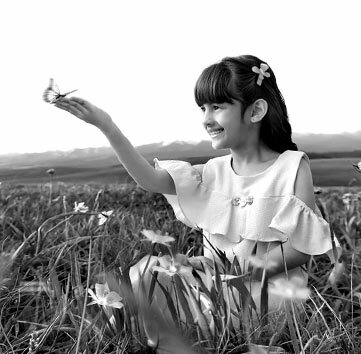 Harvesting water, restoring the natural habitat of flora and fauna, driving afforestation - Tata Steel's biodiversity initiatives have been recognised by the IUCN for not just matching, but enhancing, the biodiversity of raw material locations like Joda and Noamundi. Leaving a greener legacy for tomorrow. Sure, we make steel. But #WeAlsoMakeTomorrow. In remote mining locations, efforts have been focused on creating infrastructure for agricultural development and sustainable livelihoods in the form of check dams, irrigation canals, new water tanks, overhead water tanks, etc. 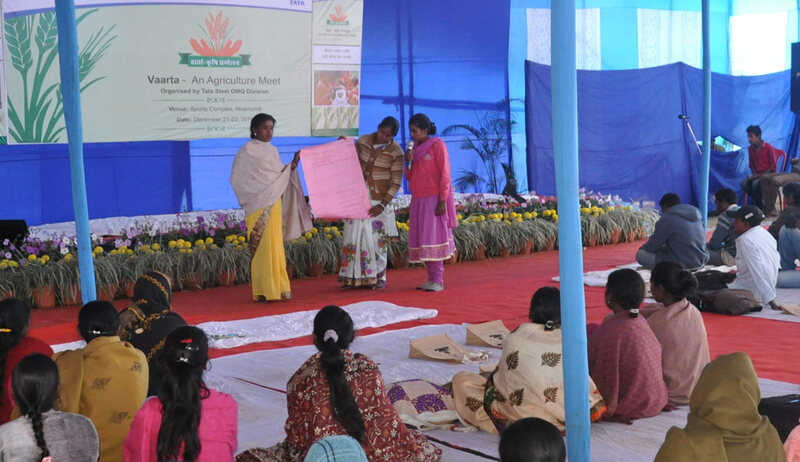 To make the local communities partners in Biodiversity Management several targeted programmes, like Green Therapy, Prajatiya Khadyotsav, Spot the Species, Jaiba Kala Vividhata, Vaarta undertaken. 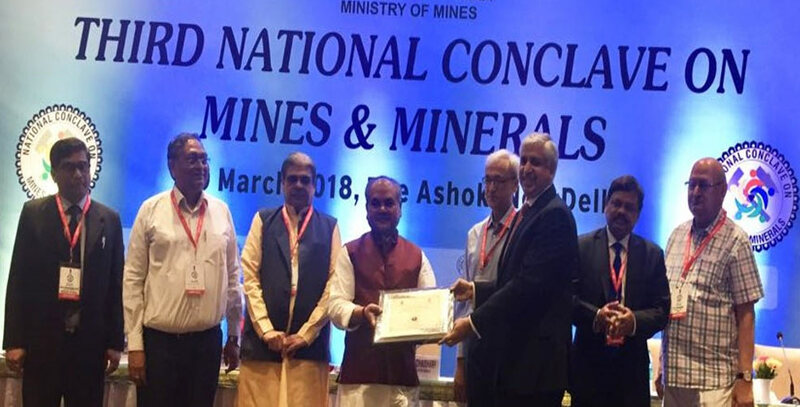 Noamundi Iron Mine and Joda East Iron Mine have been accorded 'Five Star Rating' for their sustainable mining practices by Ministry of Mines, Government of India. Based on the information above, can you guess the words jumbled in the puzzle below?